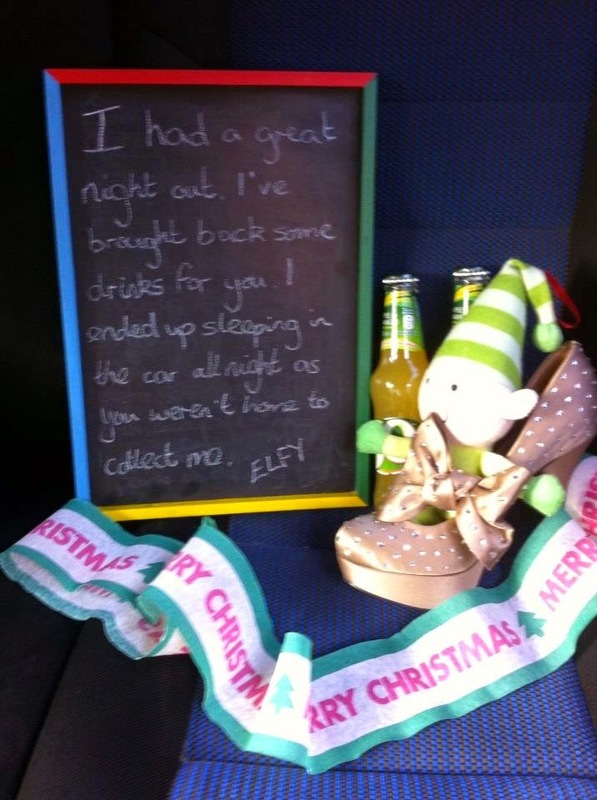 Elfy was found in the back of the car the next morning. 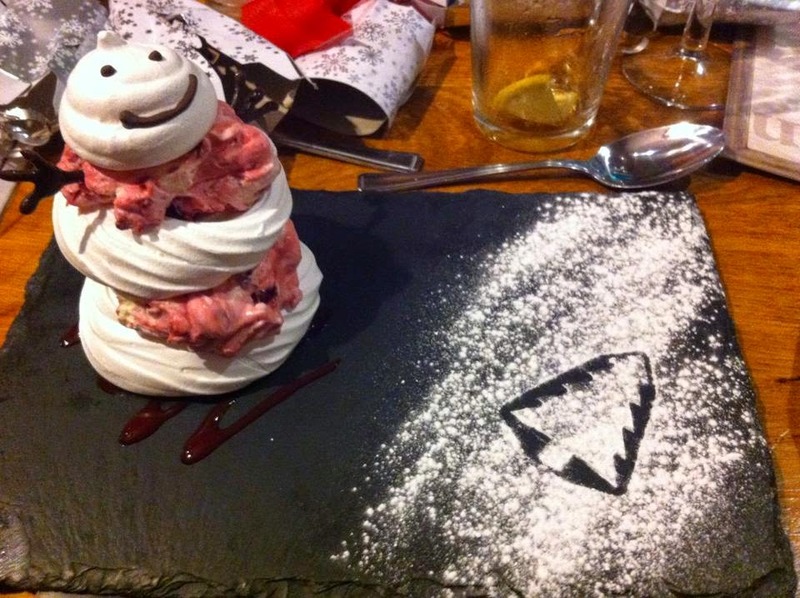 He'd obviously been out with me too somewhere on my work's Christmas meal. We had gone to The Golden Lion Hotel in St Ives and I'd just like to say how absolutely superb it was all night. The service was amazing and the food was completely outstanding.